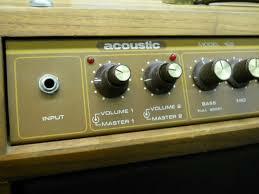 We use a mix of modern and vintage instruments, so we can recreate a true warm acoustic sound. Unlike many other duos, we use a selection of acoustic instruments. 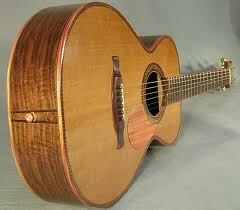 When performing with two acoustic guitars we combine a nylon string guitar with a traditional steel strung guitar. This gives a 'sparkle' to the high frequencies, whilst still retaining the 'warmth' and 'mellow' sound from the nylon string guitar. Our sound is perfect for an 'un-plugged' environment. Many wedding venues in the UK have sound restrictions, which is ideal for Rock My Reception to play in without any amplification. For venues which require speakers we supply our own P.A and spreader system. 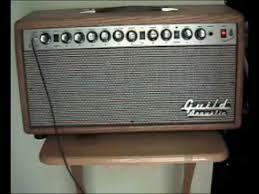 We can also have a variety of amplifiers which we have accumulated over the years. 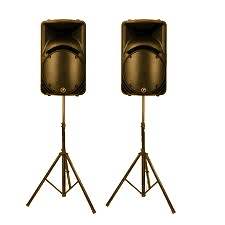 These are ideal for small venues which only require a little amplification. 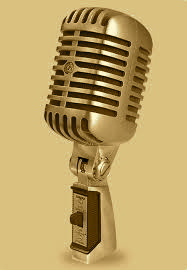 Not only do these mics look the part they also sound fantastic! Two recent additions to Rock My Receptions instrument family have been the Ukelele and Banjolele. 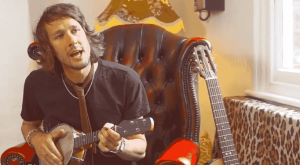 The Ukelele has had somewhat of a resurgence, what with mainstream bands such as Noah and the Whale and Mumford and Sons featuring them heavily on their tracks. 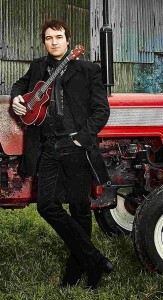 "Everyone should have and play a 'Uke'. It's so simple to carry with you and it's the one instrument you can't play and listen to and not laugh!" Our banjolele's are almost the same as a Uke, though the body is that of a Banjo-i.e. 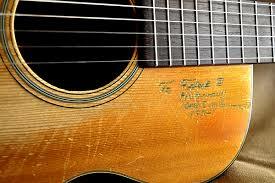 It has a hollow drum skin-type of body that gives it a loud, resonant, 'plonky' sound, like that of a banjo. 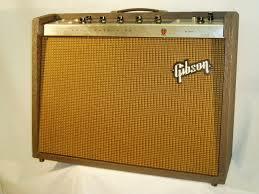 This is why many Vaudeville performers used it as it projected the sound better across the theatre. 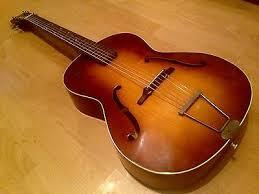 It was actually the Banjolele that George Formby often used. We've often used them for ceremonies as their bright and happy tones help relieve, what can be sometimes, a tense atmosphere.